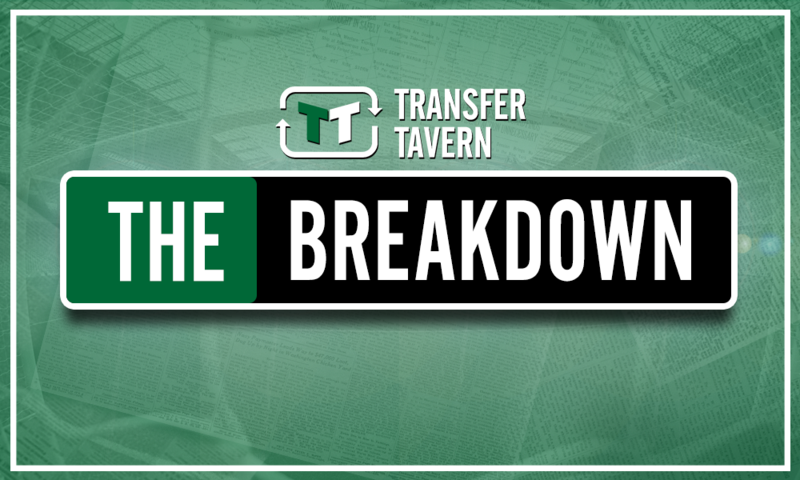 Chelsea should seek internal solution instead of signing the overrated Gonzalo Higuain | The Transfer Tavern | Where football transfer rumours fly or die! According to the Evening Standard, AC Milan are interested in signing Chelsea striker Alvaro Morata this summer. 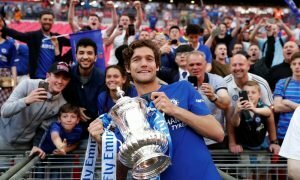 The Spaniard only joined the London club last summer, and initially made a good first impression in English football. That bright start though was soon to fade, and the second half of the last campaign was a long, hard slog for the 25-year-old. Morata only bagged a single Premier League goal following the turn of the year, despite having already netted 10 before New Year’s Day. The January arrival of Olivier Giroud eventually forced the underperforming Morata out of the starting line up at Stamford Bridge. Now questions are being asked about his long-term future with the Blues. Despite having enjoyed fine seasons with the likes of Juventus and Real Madrid in the past, last season was the first time Morata had been made the main man, tasked with leading the line alone, week in week out. That pressure looked to take its toll, and now the new Chelsea boss, Maurizio Sarri, must be assessing the forward options at his disposal ahead of the new campaign. According to the Express, Juventus’ Gonzalo Higuain, a former player of Sarri’s and a previous striking partner of Morata’s, could be on his way to Chelsea this summer. That deal, if it goes through, would likely seal Morata’s own exit. Before Sarri commits to bringing Higuain in though, he should consider an internal solution. Morata has proved in the past that he can be an extremely effective striker, when the burden of goalscoring is shared. Whether that means playing with two up front, or rotating the lone striker, there is a system for getting the best out of him. For Chelsea, finding the perfect foil for the 25-year-old is preferable to putting all their eggs in the 31-year-old Higuain basket. Especially when that perfect foil may already be at the club. 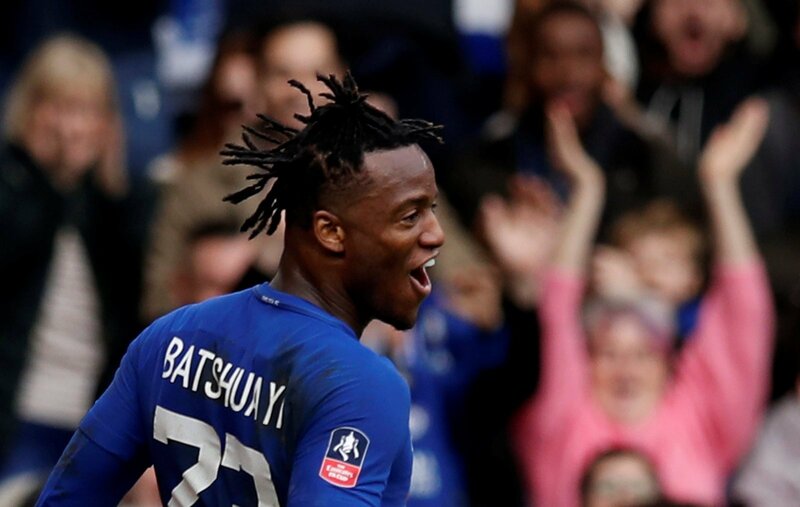 Michy Batshuayi has enjoyed a fine spell of form in Germany since joining Borussia Dortmund on loan. The truth is, he was never particularly bad for Chelsea when he was in London, he just rarely got a chance to shine for the Blues, largely down to the presence of Diego Costa. The 24-year-old is a talented attacker though, whose pace and energy make him a real handful for opposition defences. 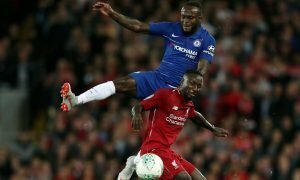 For Sarri, a forward triumvirate of Morata, Giroud and Batshuayi to pick from, rotate, or even play together, ought to be preferable to the signing of the likely very expensive Higuain, who is the wrong side of 30 and endured his poorest goalscoring campaign since 2012/13 last time out.